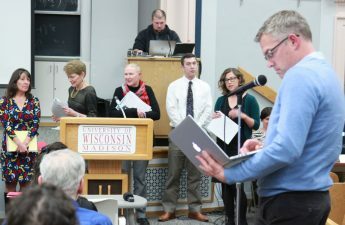 The University of Wisconsin Faculty Senate met to change committees on diversity, inclusion and accessibility on campus and to discuss a new cybersecurity policy. 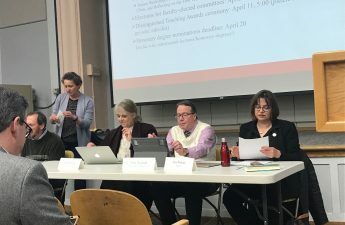 The Faculty Senate passed proposed changes to the Campus Diversity and Climate Committee — including a proposal to create the Committee on Disability Access and Inclusion. Changes to the Campus Diversity and Climate Committee also included an increase of faculty staff from two to three members. 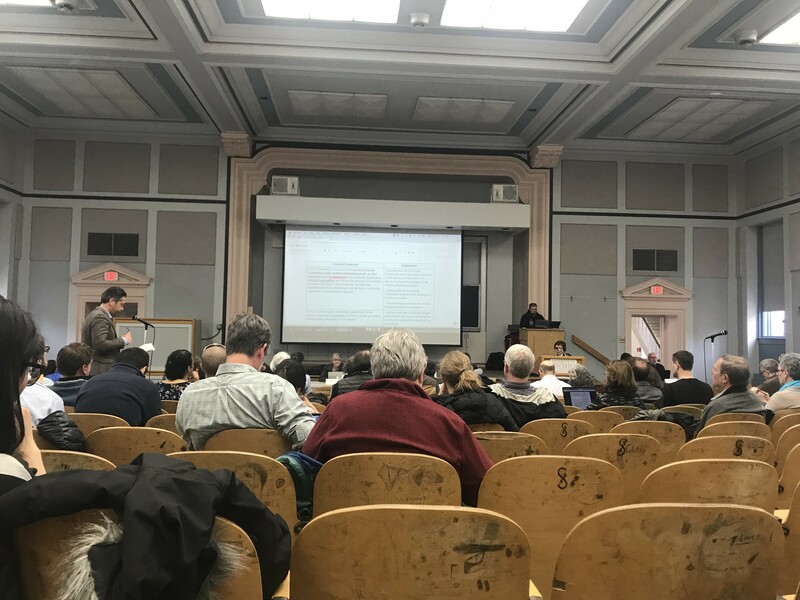 UW sociology professor and Faculty Senate member Chad Goldberg voiced concerns about all of the proposals — including the creation of CDAI. “The faculty should be the deciding body,” Goldberg said. They also voted to retire the Office of Equity and Diversity, the Disabilities Accommodation Advisory Committee and the Committee on Access and Accommodation in Instruction. The Faculty Senate also discussed a new cybersecurity policy. UW interim chief information officer Michael Lehman spoke about the framework of risk management. 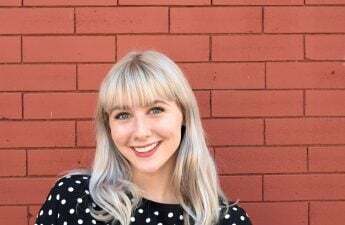 Lehman said faculty should be aware of who the university’s risk executive is, and that faculty will be asked to work with their designated risk executive to register systems and obtain formal authorization to operate. Lehman said this policy will be rolled out over a number of years. UW Chancellor Rebecca Blank presided over the meeting and stressed the importance of following the new rules. “We need to take this seriously,” Blank said. Other orders of business included memorial resolutions for four esteemed former professors. The presentation of the 2018 Hilldale Awards spanned the breadth of the department of English, Bacteriology, Computer Sciences and Anthropology. The Faculty Senate will meet again next month.